Fast Delivery! 36 hour shipment usually available. Kelden Feedwater Valve was developed nearly 32 years ago. After many years of searching for a modulating feedwater valve that would shut-off and not “leak thru”, we decided to design our own. 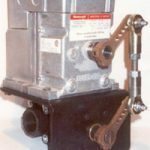 We currently have several hundred of these valves in high pressure steam applications all over the country and they simply work great. 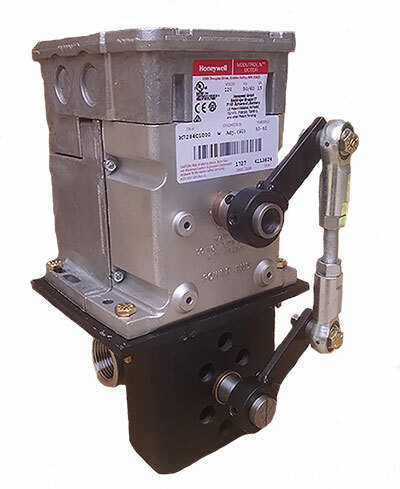 BODY SEAL: TFE COATED 316 S.S.
ELECTRIC PROPORTIONING CONTROL (4-20ma), PNEUMATIC CONTROL. VALVE SIZE Cv LENGTH OF SCHEDULE 40 PIPE FT.
Kelden Equipment, Inc. also engineers, designs and offers custom burner control panels including state-of-the-art burner controls.